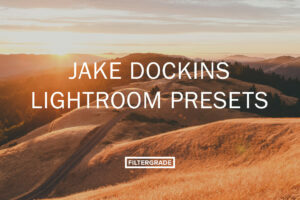 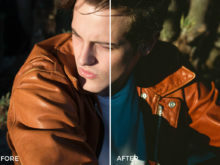 Harsh Light Effects for Lightroom. 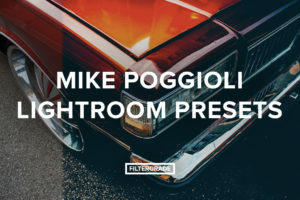 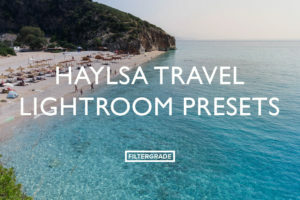 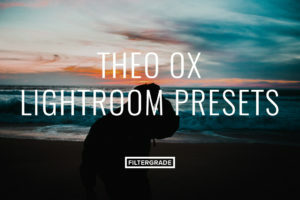 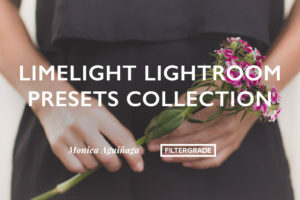 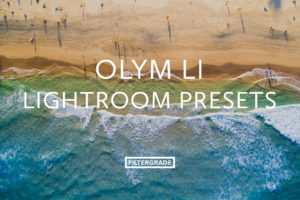 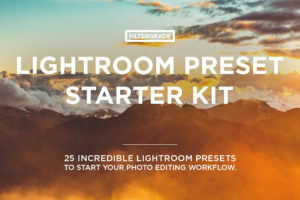 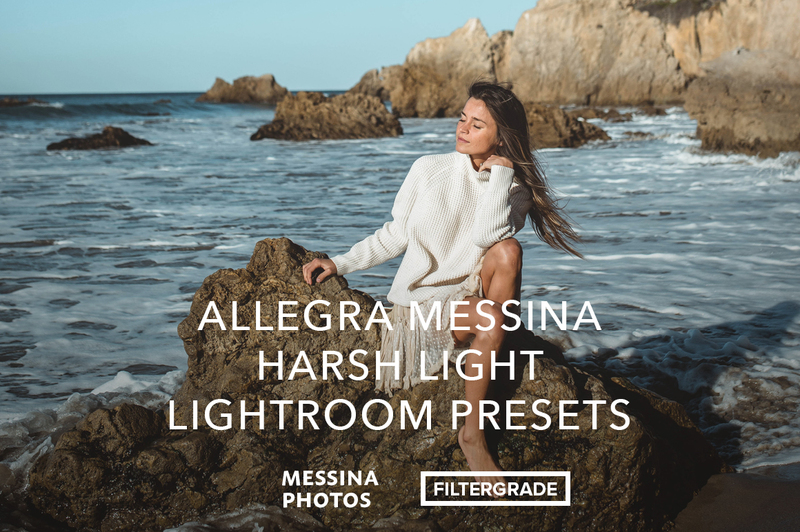 Another amazing set of presets made by photographer Allegra Messina, these will help you with flash and harsh light photography. 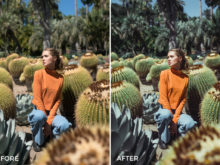 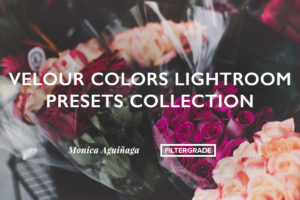 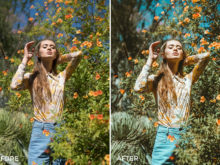 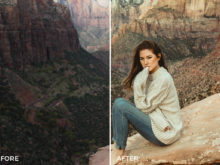 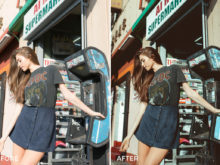 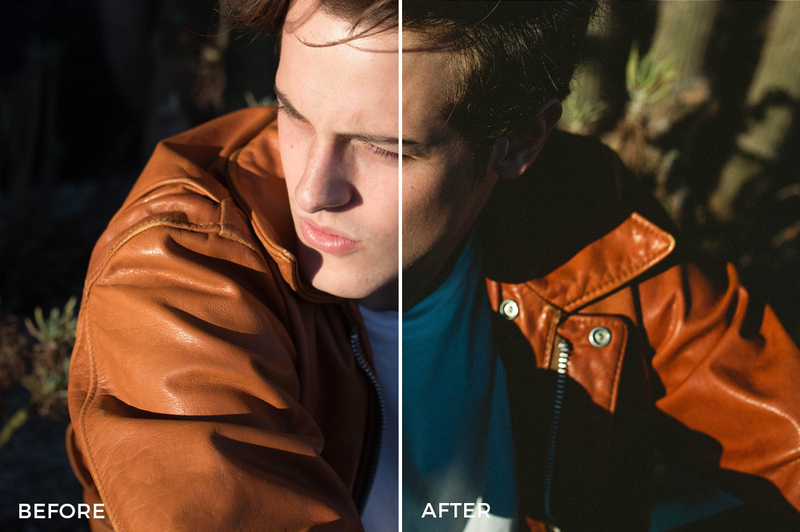 Allegra created these filters to best aid you when working with a lot of light in your portrait and fashion photography. 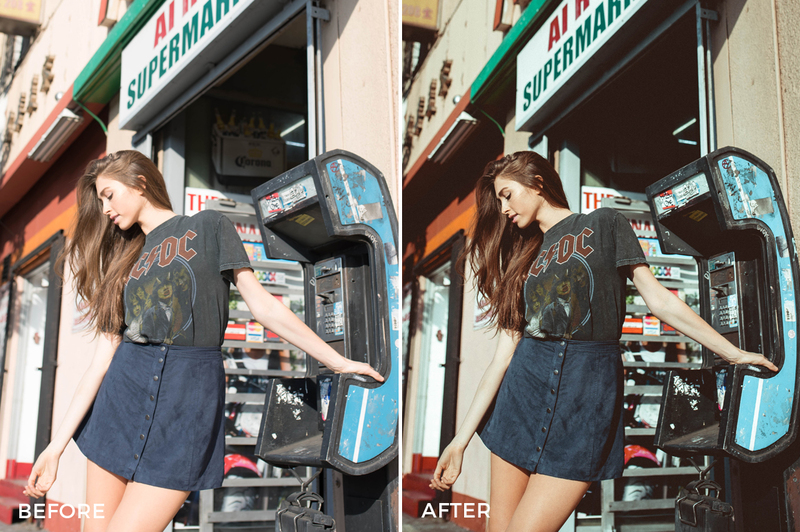 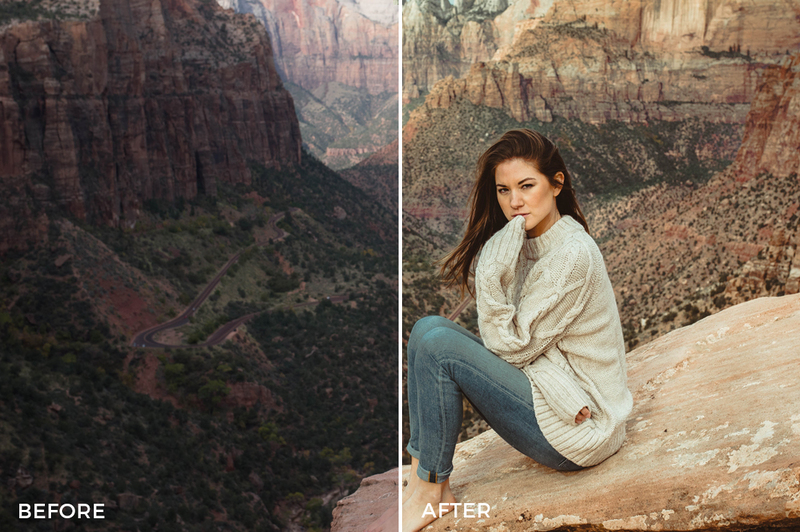 These effects will help mute some of the light and bring back color and detail into your photos. 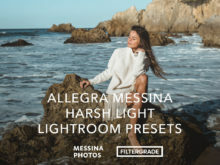 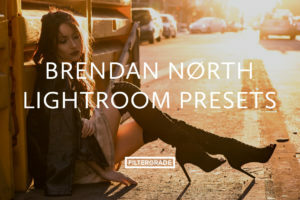 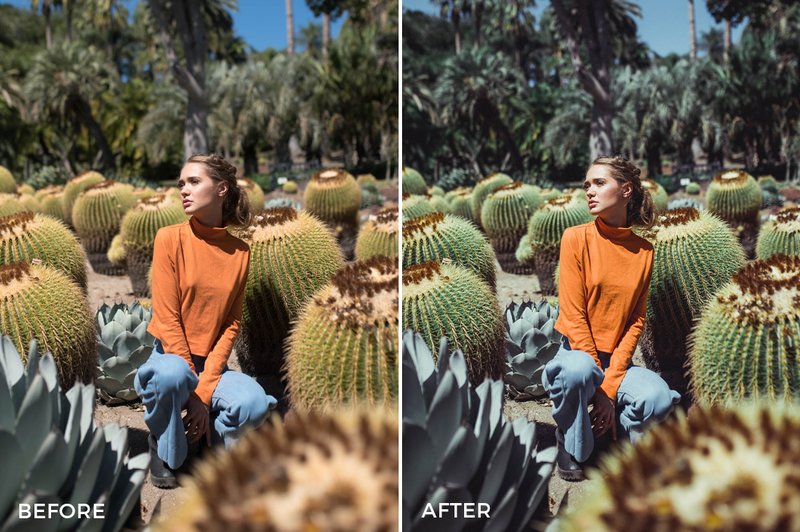 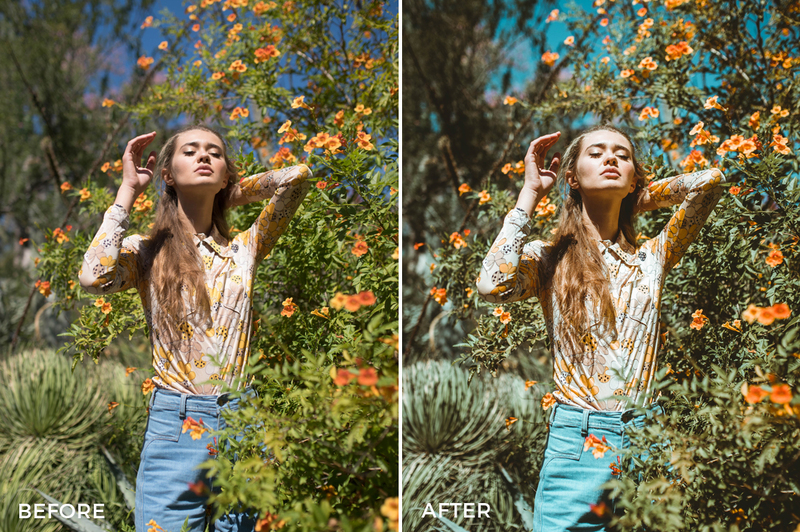 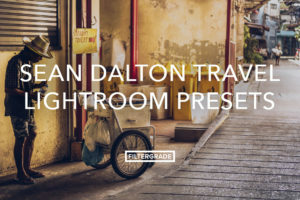 Save time with these excellent harsh light presets from Allegra Messina. 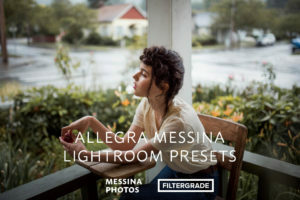 Categories: Agency, Fashion, Flash, Lifestyle, Lightroom Presets Tags: adjust, allegra messina, allegra messina photographer, bright, editorial, editorial shoot, fix bright images, flash, flash photographer, harsh light, heavy light, magazine, messina photos, overexposed, photo shoot, Year End Sale!